Have you ever been part of a high-performing team, where everyone worked together towards a shared set of goals, where everyone knew their role, and there was plenty of mutual respect, cooperation and collaboration? Do you remember looking forward to going into work every day? Or have you been on the other end of spectrum, working on the team from hell, that was plagued by mistrust and conflict, and where you counted down the days until you could escape on annual leave? Most people will have experienced both, because the truth is, as a business owner or manager, you can never really know how well (or not) people will work together until you have to build a team, and it’s often a case of trial and error. So what is a high performing team? High-performing teams are unified by clearly defined, shared goals which resonate with the values of each team member. The best teams are made up of people from different backgrounds with varied skill sets and personalities. Diversity offers more potential for creativity and innovation, as well as a wider talent pool to recruit from. Smaller teams have better change agility generally than larger teams. 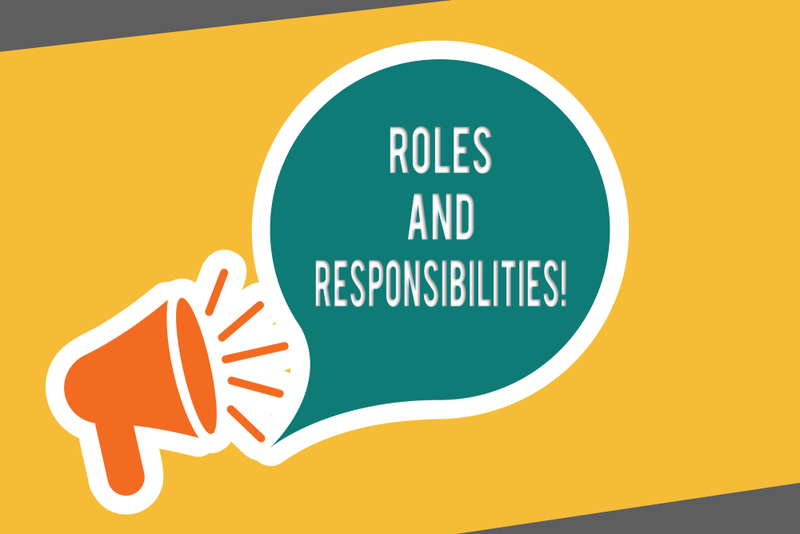 Individual roles are clearly defined as are responsibilities and who has the authority for what. Make employees feel they can be open and contribute their ideas without fear of being dismissed or ridiculed. Create a workplace where people are inspired and understand how their role fits into the bigger picture. This creates a sense of belonging, and of contributing to something bigger than themselves. Keeping the last point in mind, once you’ve created a sense of togetherness and of being a team, it’s important when you’re recruiting new employees, to make sure that their attitude and values are a good fit for the team. If it’s not, this could spell trouble. Recognise when employees have performed well, and specify exactly what you were pleased with. Employees will perform better if they know that their hard work is appreciated. Always measure progress towards goals. If employees are continuously working hard with no obvious end goal or outcome, they’ll soon lose motivation. High-performing teams constantly measure and evaluate progress and outcomes. This is how they constantly improve. 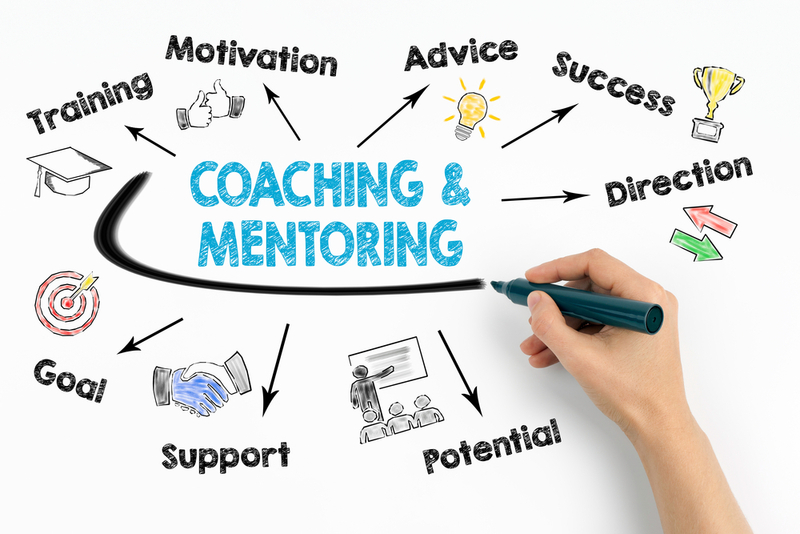 Be prepared to coach or mentor people so they reach their full potential. Maybe your team is full of great employees, except one, who could be brilliant, but for some reason or another, never quite manages to stretch themselves that little bit more. Maybe all they need is some coaching and encouragement to reach their full potential. They will benefit, and so will the business. If you have worked on a high-performing team, or you manage one, you’ll know the buzz you get from it. The mutual respect. The pushing each other to be better. Working towards shared goals for the greater good. 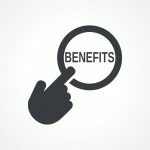 There are many benefits. Employees who work on high-performing teams are more motivated and engaged, and there’s no feelings of being disheartened because they’re carrying people who aren’t pulling their weight. Everyone is pulling in the same direction and this allows them to just enjoy their jobs, which is half the battle in any career. High-performing teams are a lot more independent and they don’t need you to constantly spoon- feed them information or deal with problems. They’re also a lot happier and more engaged at work, so you’ll find that you’re not having to deal with conflict and performance issues very often at all. I help Business Owners just like you to feel confident in their team and content with the way their business and their team runs every day. My goal is to create a less frazzled life for you by offering you and your team mentoring and workshops tailored completely to your needs.